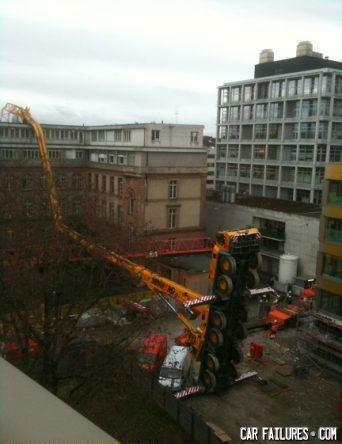 theres a new ride in the construction site lets go! You remember all that training you had? No, guessed you didn't. is that santa on the roof?